Season’s Greetings from Lady Lazarus. 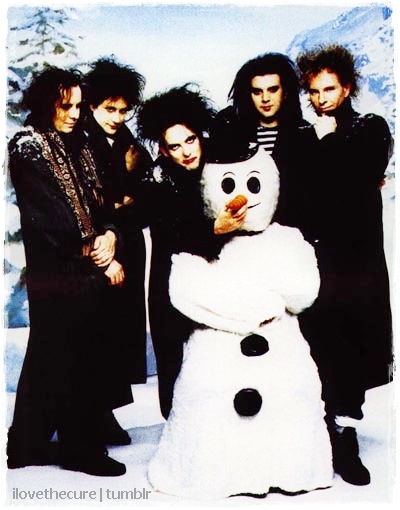 And now, a photo of The Cure building a snowman, because Robert Smith. #gothsinthesnow.